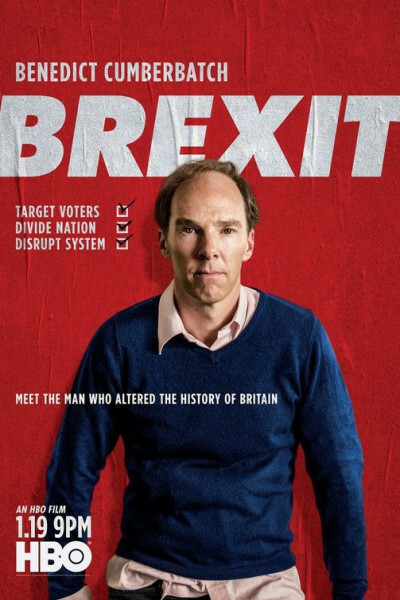 Granted, it's like every other 'political campaign' movie + The Social Network, but it's fascinating. On the down side, Dominic Cummings trades in and peddles division, so there is that. Ick.